magic location, good facilities, fantastic food! 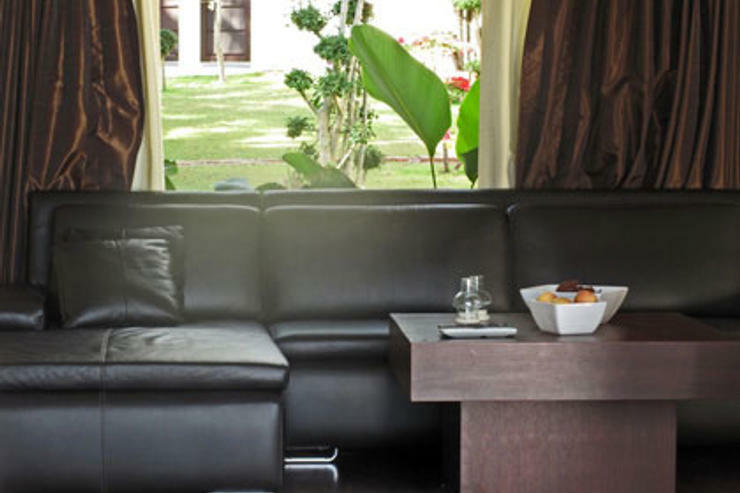 So glad I chose Choko for my stay on Phangan! I searched and evaluated over 10 other properties before making my choice. Leo is a great guy to deal with, will return for sure next year! 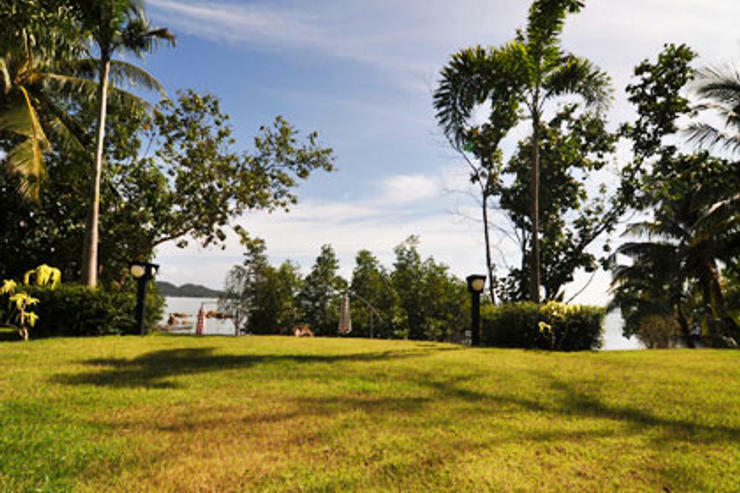 Choco Villa is an incredible property with an incredible setting! 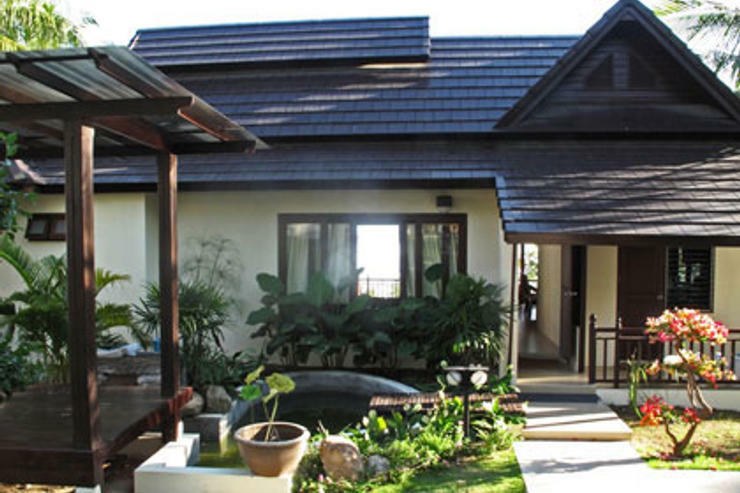 The villa offers 5 spacious rooms set in beautiful grounds with a private beach and swimming pool. The garden is keep perfectly manicured and the villa was always spotless throughout the stay. The villa itself is stunning with lots of light and an open plan, providing a great central living area with incredible views. The kitchen is well kitted out and even comes equipped with a blender (essential as we had a 6 month old in our group). Leo (the owner) was attentive to our every need and along with the live in staff, made sure we had everything we needed throughout our stay. The location is also perfect with lots of restaurants within walking distance and only a 10 minute drive from Thongsala... Thanks Leo and crew for a really special time at your stunning villa. We'll be back again soon for sure! The house was one of the nicest I've ever seen - I could easily live there forever. It is incredibly spacious and the pool area is beautiful. There is a staff both on property and available by phone or email that are extremely helpful. I wish I could stay here every year. I stayed here with my Mum, sisters and families (14 in total) for a week in Aug 2012. The villa was amazing, well designed and spacious for all of us!! The staff were friendly and even cooked up a Thai treat for us when we left. 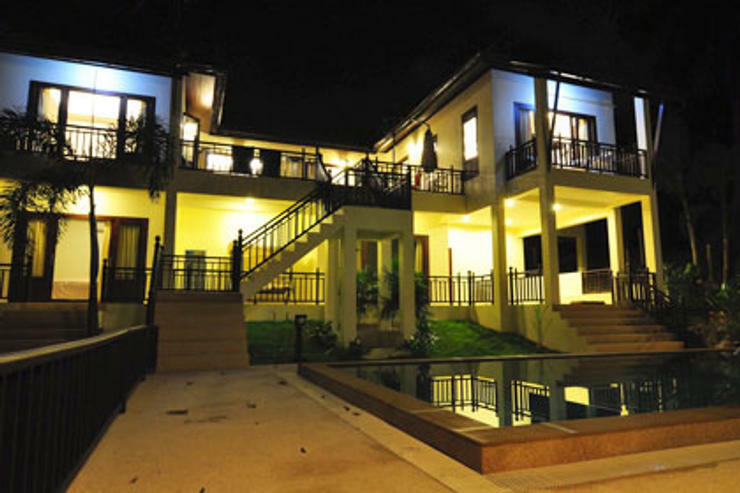 The villa was cleaned daily and the pool was fantastic for all! The view was spectacular! It was an easy walk to local restaurants and shops, but in a very quite area! truly amazing holiday was enjoyed by all! I would highly recommend this place to stay in- we all loved it!! 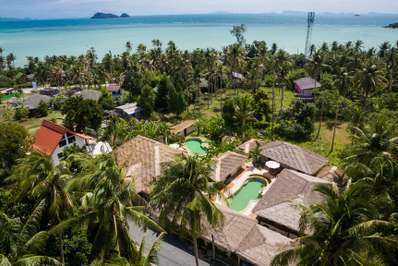 Living in thailand i have rented many villas on different islands throughout thailand. choco villa is one of the best i've stayed in. it's close enough to walk to local restaurants in 10min and far enough away from the town to feel like you have peace and quiet. 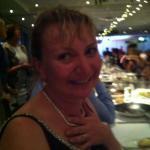 my family and I loved our stay and the staff was kind and very helpful. i highly recommend staying here. Leo, the owner, was very professional and available if we needed him. 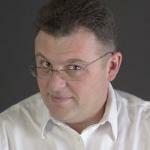 he understands that good relationships make good business. Thanks so much Leo! A group of us 7 friends stayed at Leo's home for a week while on vacation and everything really was perfect. 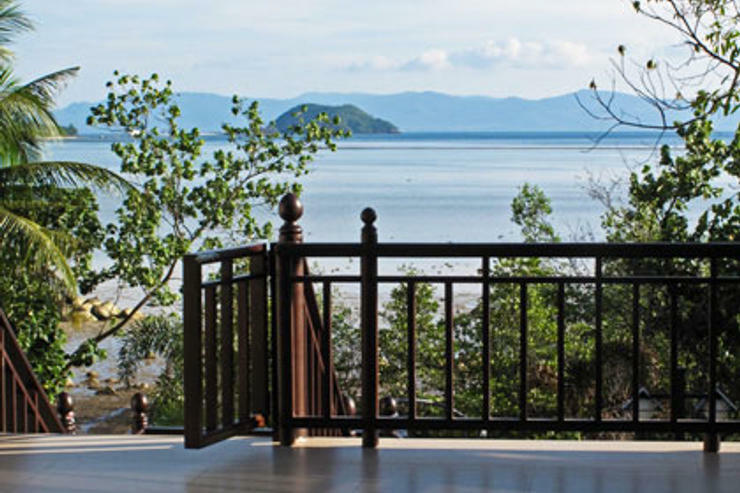 Choco Villa is a beautiful home in a great location on Koh Phangan. It's not too close to town, yet if you need to run to the closest Tesco, it's certainly an easy task. 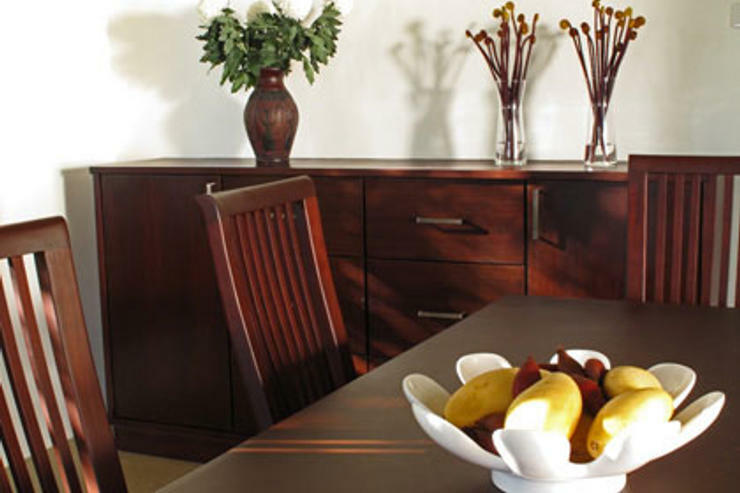 The house was very clean and well taken care of- the family staff is great! 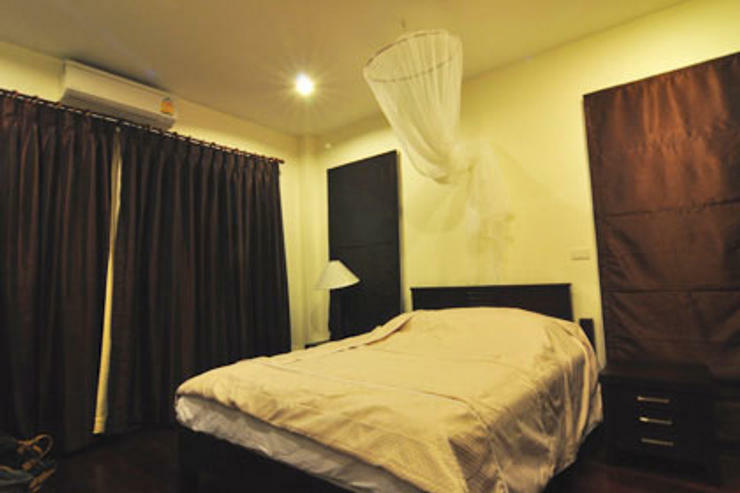 I would definitely recommend Choco Villa to anyone looking for a home away from home experience. A gorgeous house, comfortable living arrangements, privacy, and spectacular views- you can't beat that! 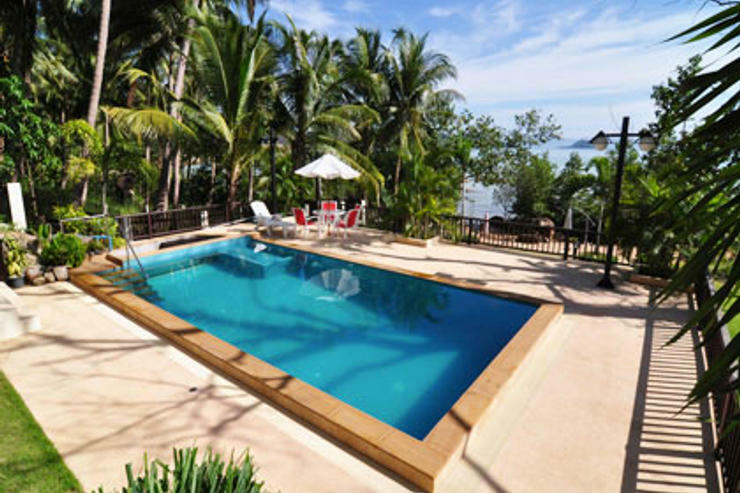 We stayed at Choco Villa as a group of couples, singles and a family with young children over the Christmas and New Year period. After the boat trip to the island and relatively short drive from the pier, walking through the house and into the back to be greeted by beautiful views of the sea, beach and our own large infinity pool put huge smiles on all our faces. The layout of the villa was ideal for our group, everyone got what they needed, and we each enjoyed coming "home" to Choco Villa as we embraced it as our own - all possible because of the owner Nim and her team's warm welcome (we didn't get to meet her husband Leo who was abroad) and never-ending hospitality. We woke up to beautiful spreads for breakfast, and went to bed full from tasty and inventive dishes cooked for our dinner. As a mostly vegan/vegetarian crowd, we were all delighted to have such wonderful food cooked for us with love. 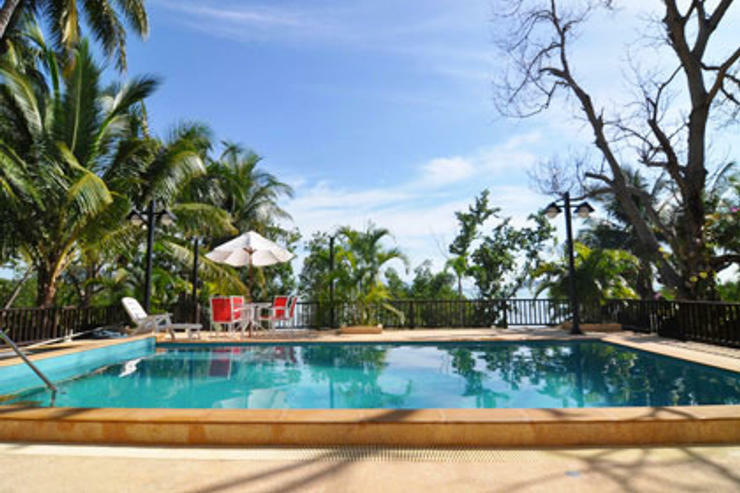 We recommend Choco Villa wholeheartedly - you will feel instantly happy when you arrive and the gates are opened for you, you'll love the pool of koi carp at the front of the house and stepping into a clean, warm decor where the views of the sea hit you right between the eyes! Best surprise was finding canoes and easy access to our own private beach - there were many lovely surprises during our stay at Choco Villa, we would all happily stay there again. Great place, good location ! 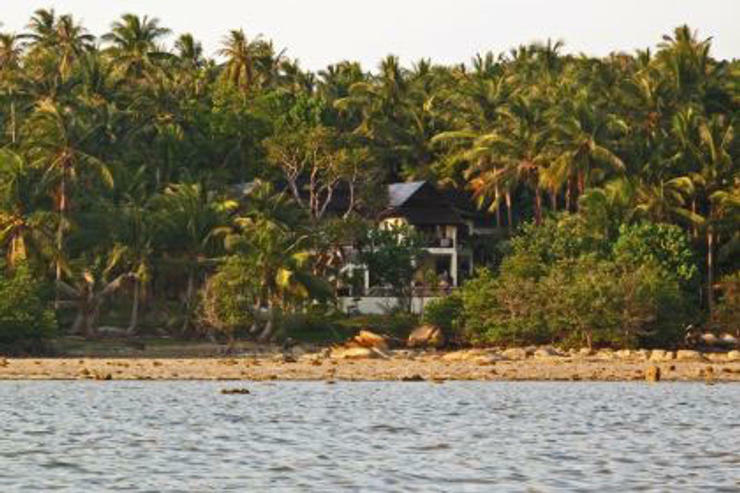 Perfect place for a quiet stay in Kho Phan Gan close to many wonderful beaches , 15 min to Tong Sala only and to other activities on the island ( snorkling, temples, diving, kite surf, jungle discoveries..) The house is great with a wonderful sightseeing on the sea. Very convenient for 3 families ! The people that keep the house are very nice and helpful for any questionwe had Leo and his wife are also great ! Very reactive, any time. 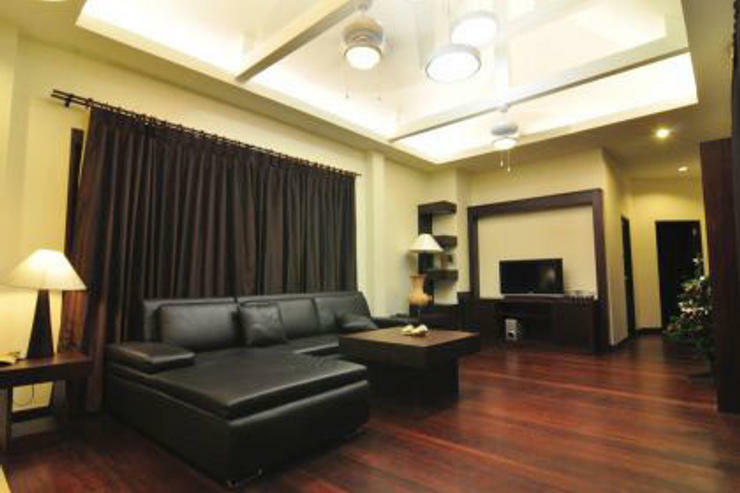 Efficient in organising any activity, transportation.. Choco Villa is also close to several restaurants, stores. We had a great time there with our firends and we recommend this place ! 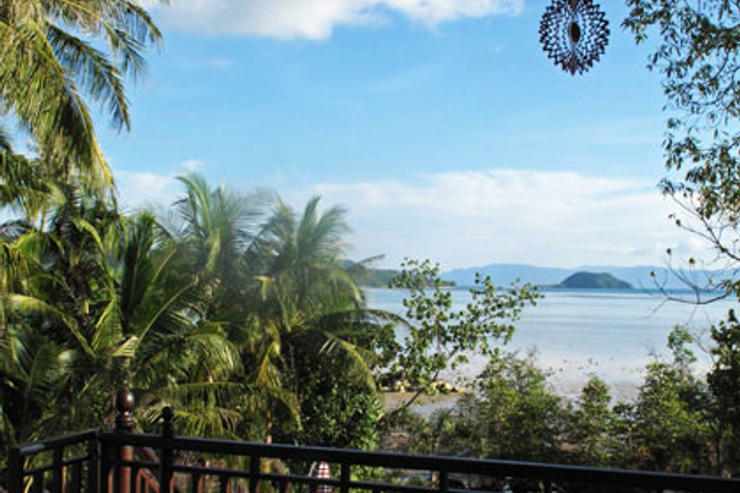 Choco Villa is located overlooking Woktum Bay and is within easy walking distance of the fishing village of Sri Thanu, Sri Thanu has a good selection of Thai and western restaurants, cafï¿½'s and bars. There are also a number of well renowned yoga schools in the area. 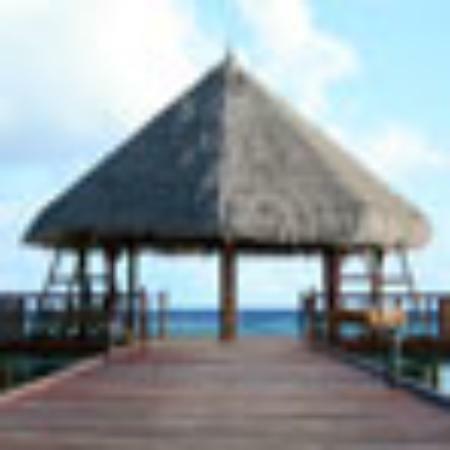 The villa is within easy reach of the islands spectacular west coast beaches with their white sand and coral reefs. 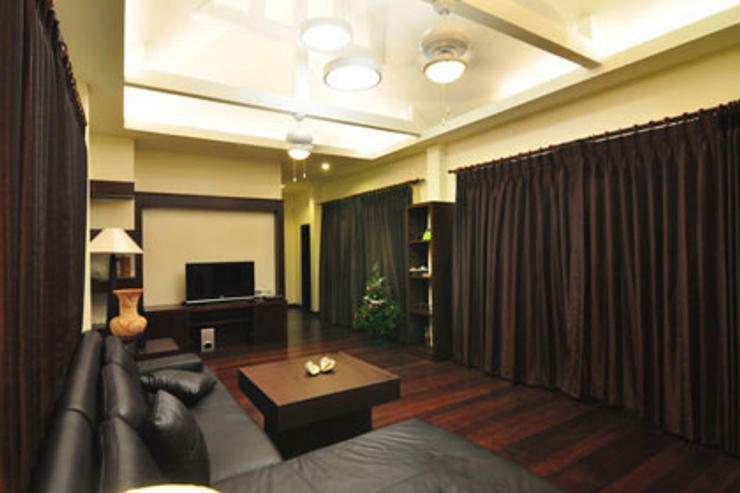 * An initial deposit of 30% of the property rental must be paid to confirm a booking. No contract will exist until receipt of payment and the completed booking form has been received and accepted by the owner. If payment has not been received within 7 banking days the owner will presume that you have cancelled the reservation. Your reservation will be confirmed upon payment of such deposit. 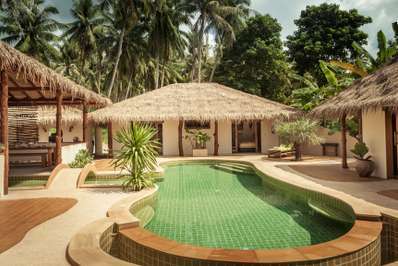 Choco Villa is a new, luxurious, beach front villa situated at Woktum Bay on the west coast of Koh Phangan. Woktum Bay is Koh Phangan's longest beach and is an ideal spot for walking, sunbathing, and watching the spectacular sunsets. There are a number of restaurants and shops nearby. The main building is over 2 floors, the U shaped ground floor comprising a large central living area with sofas, a music centre, DVD player and flat screen TV. 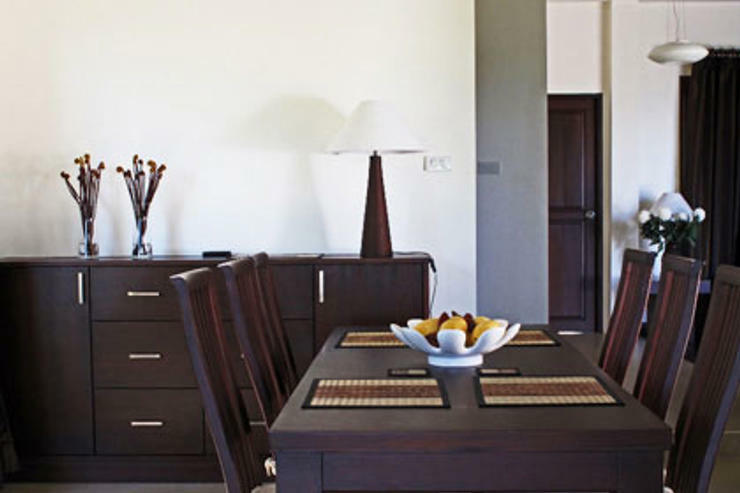 To one side of the living area is a fully equipped kitchen, and a separate dining area with a large dining table overlooking the beach. 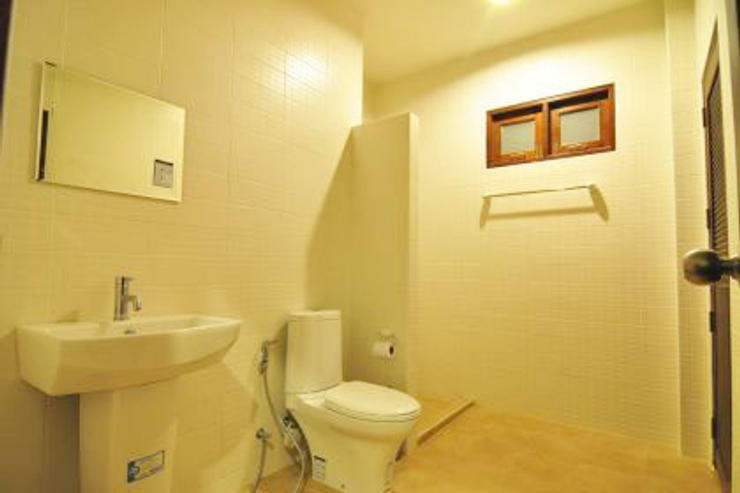 To the other side of the living area is a double bedroom with en-suite bathroom. 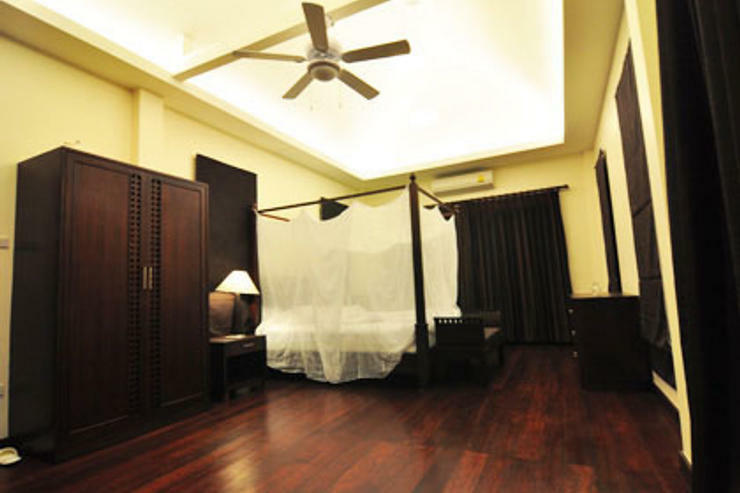 At the front is the master bedroom suite, which features a four poster bed and has a balcony with panoramic sea views. 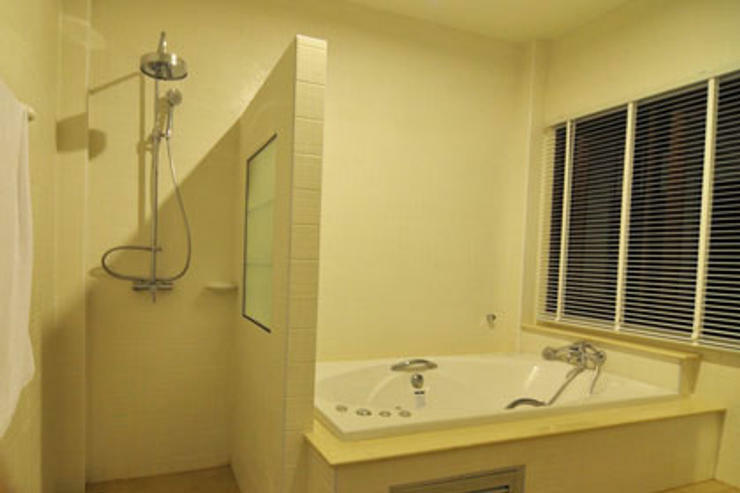 The en-suite bathroom has a jacuzzi bath. On the lower floor there are 2 double bedrooms with en-suite bathrooms, both leading onto a covered terrace which runs through to the large swimming pool, which has terracing around the pool fully equipped with sun loungers and sun umbrellas. This area, in turn, leads into the garden which leads directly onto the beach. 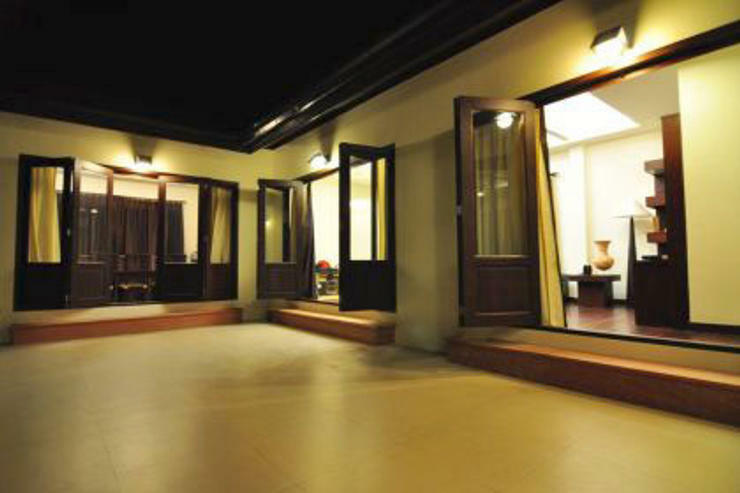 All the rooms are air-conditioned. In the garden there is a separate large double bedroom with en-suite bathroom.